Another bonus piece from our guest contributor, Sara Dunham. 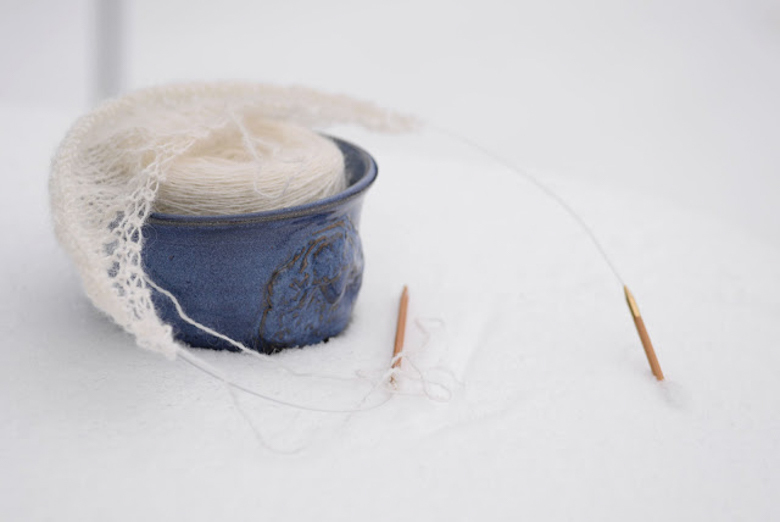 This post contains links to pages on Ravelry so you need to be logged in to click them! I. love. winter. Anything to do with winter. Snow? Bring it on. 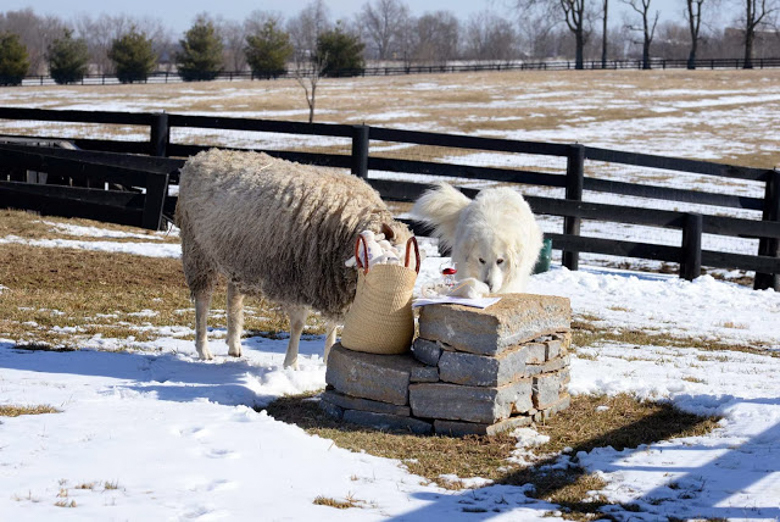 While I definitely understand the issues with large flocks and deep snow, my small spinning flock and usually moderate winters is easy to manage and all of us (myself included 😉 being good sheep, load up on carbs, hunker down in a warm bunk, watch it snow…and knit. I’ve participated in three winter “knitting olympic” challenges. I had to talk myself into the first one (Turin) because I was sure I wasn’t good enough to do it. Duh. That’s what a challenge is all about. We are all good enough. You just set your bar as high as you need to push yourself to do a tough project or learn something new. Success! Two years ago I learned about the Iknitarod, a knitting challenge that mirrors the famous Iditarod sled dog race in Alaska. You cast on your project during the ceremonial start and to be successful, you must have it finished by the time the Red Lantern is extinguished, signifying the last musher has safely reached Nome. How many days is that? Each year is different, so it’s a gamble and part of the challenge! While not required, it IS fun to pick a favorite musher and follow their progress during the race. There is a fantastic website that posts updates on the events of every day and night. Yes, they race through the night, especially when it’s “warm” to keep the dogs comfortable and then stop to sleep during the heat of the day. I didn’t know that (and so much more) until I joined the Iknitarod. There are checkpoints along the way and special meals in certain locations. The care of the dogs is first and foremost, but care of the mushers is up there as well. The local and not so local community is heavily involved. Tailgating along the route is not uncommon. It’s a perfect match for a knitting challenge :-). 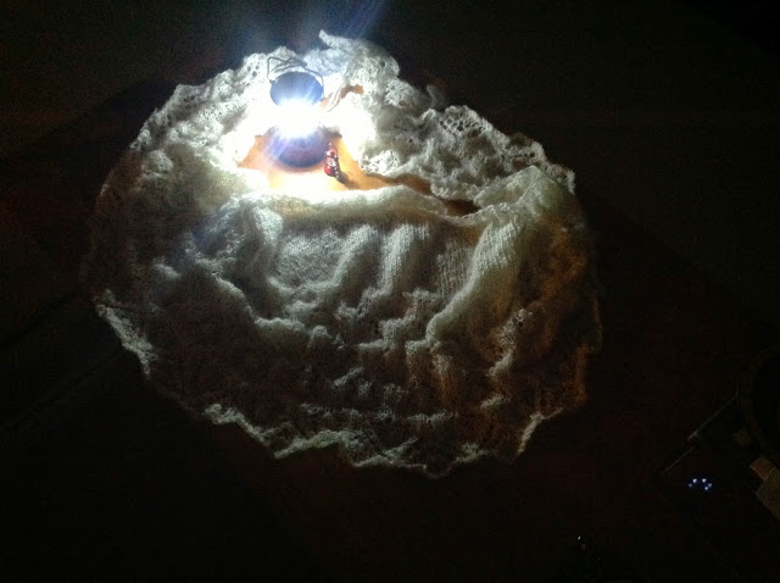 I knit a sweater in 2013 and for the 2014 Iknitarod I decided to try knitting a lace shawl. I spun 450 yards of Keebler, a Cotswold/Wensleydale/Texel cross. 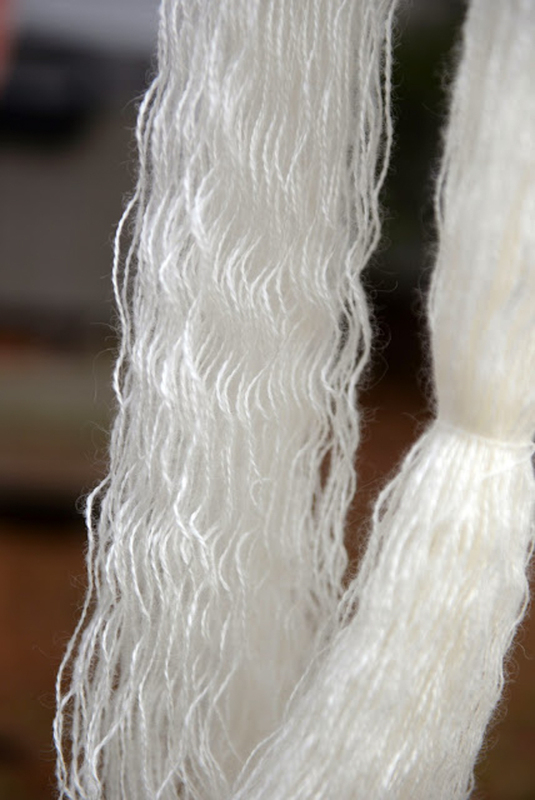 I got pretty close to lace weight and I love how his longwool curls reappeared when I washed the finished yarn. I picked my pattern and cast on. And cast on. And cast on. The two stitch garter tab cast on nearly did me in. I finally got my dogs repositioned and my lines straightened out and we were finally on course. I mushed late into the night frequently, knowing I wasn’t out there alone. 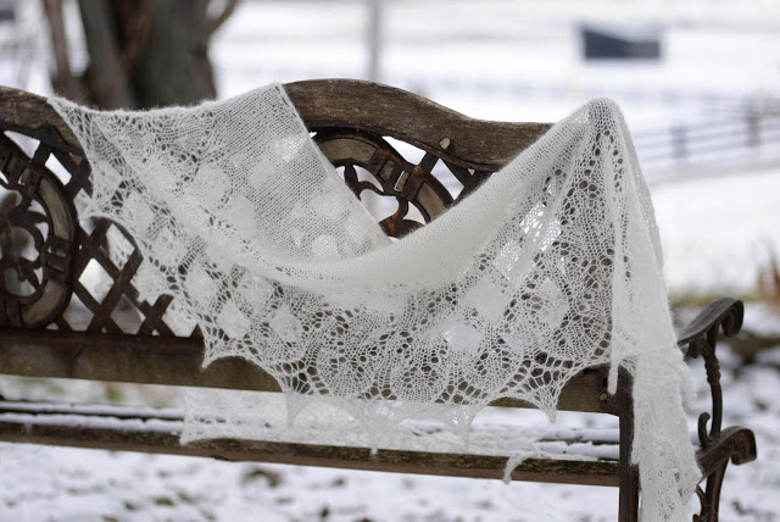 There were some issues along the way, but my Iknitarod team mates on Ravelry kept me cheered on and I learned some new skills and when the lace pattern started to appear I was riding high, albeit a bit behind the pack. Mush on! Thursday, March 6. A beautiful late winter morning. 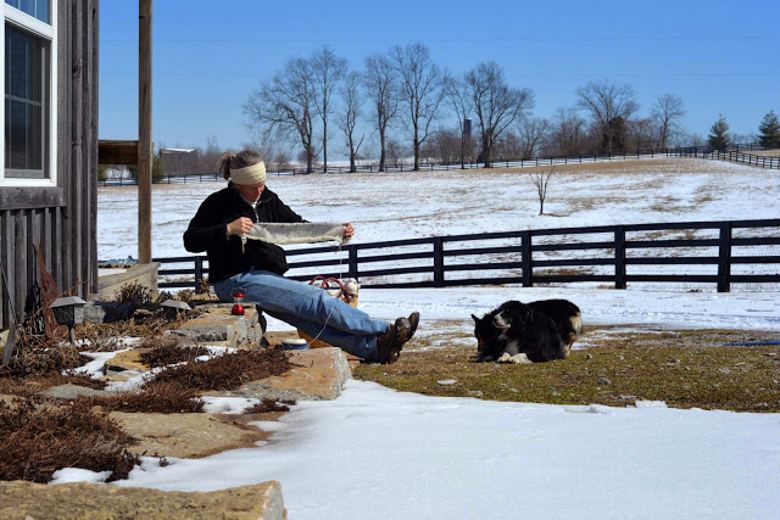 The morning chores completed, I decided to sit out and knit with the sheep for a bit. 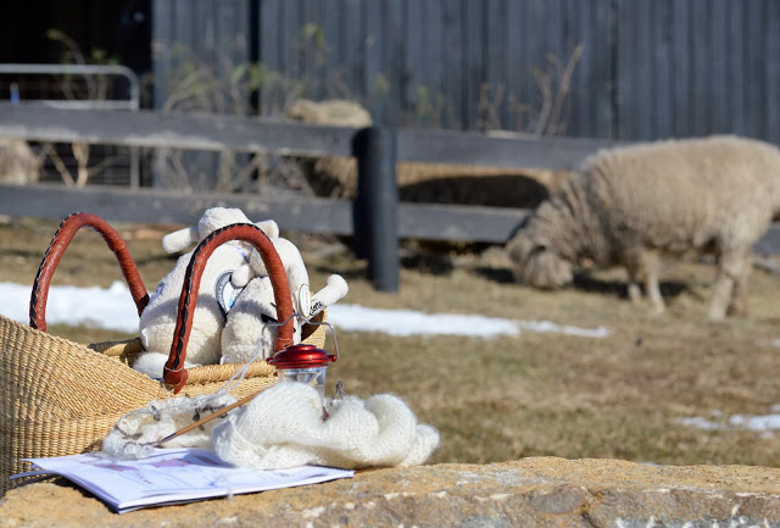 My 2014 mascots were tucked safely in my knitting bag and enjoyed seeing the shawl sheep in real life. That’s Keebs in the background. 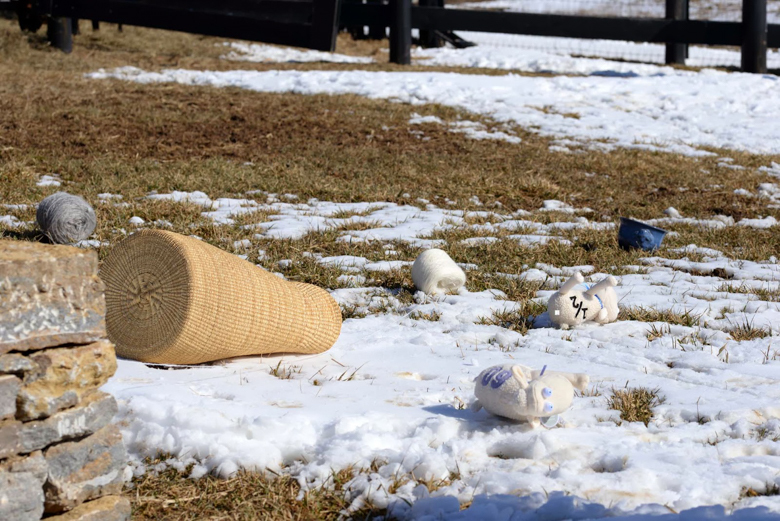 I stepped away from my knitting just long enough to take some whole flock and horses in the background pictures and like a heat seeking missile…the infamous Graham Lamb strikes. Somehow the shawl stayed safely on the mounting block, the attached yarn flying freely from the center pull ball as it hurdled through the air. 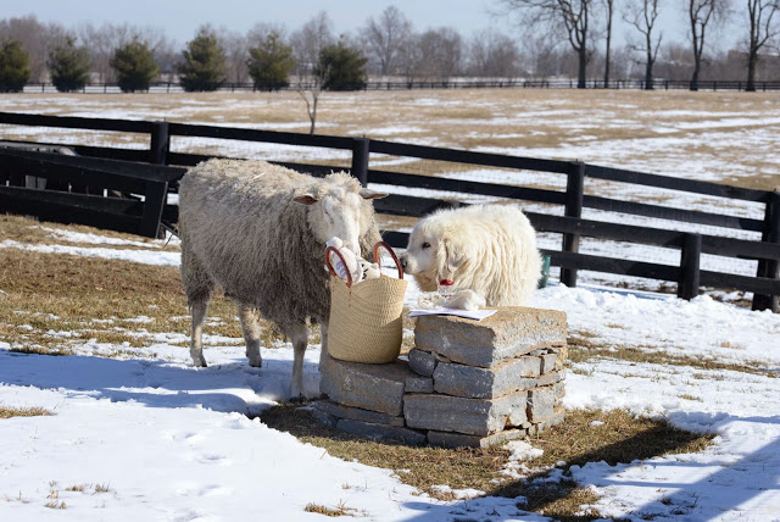 The snow cushioned the yarn bowl and Hank quickly attended to the Serta Sheep. 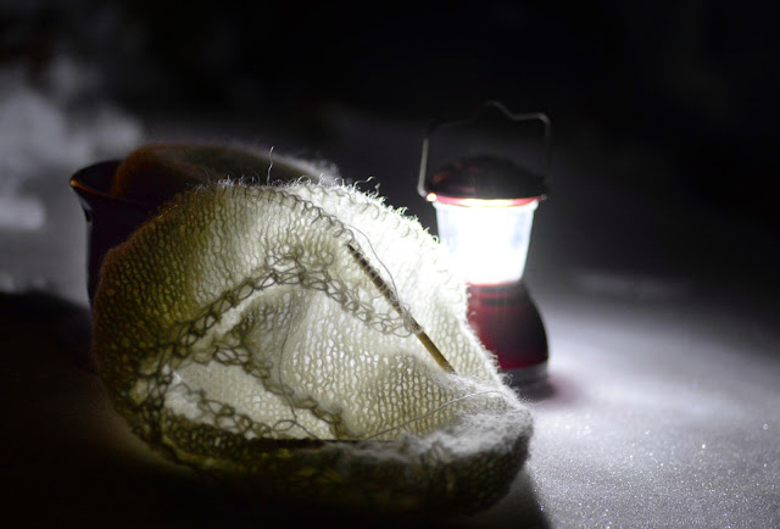 I knit into Nome, Red Lantern still burning bright :-D.
I can’t wait for the 2015 race! Thanks so much for this wondrous story of making, with all the links between your naughty sheep and your beautiful knitting! All content © Sara Dunham and used here with kind permission.